For a simple touch of refinement, drape this elegant Roberto Coin necklace from the Tiny Treasures collection around your neck. Set in 18kt white gold, the circle pendent features sparkling white diamonds and floats beautifully on an adjustable 18kt white gold whisper chain. 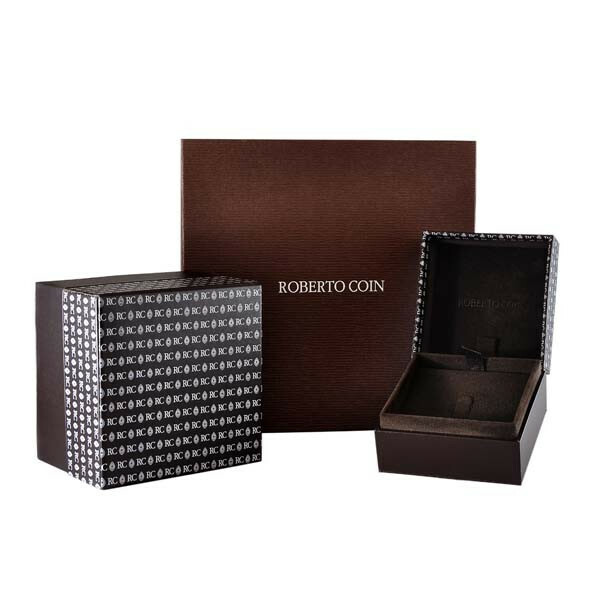 The versatile Roberto Coin necklace is bound to put a smile on your face!